The Vice Minister of Health (VMH) of the Russian Federation, Sergey A. Krayevoy yesterday (27) emphasised that the Russian produced asbestos posed no threat of cancer. Responding to questions from the Media regarding the controversy of asbestos and its carcinogenic features, Krayevoy said that what should be questioned was as to which type of asbestos fibre caused cancer. Addressing the Media following the inaugural session of the Symposium on ‘Chrysotile Asbestos Fibre in the Ambient Environment of Sri Lanka and Their Health Significance,’ Krayevoy observed that it was wrong to classify such matter together and come to a wrong conclusion without scientific evidence to support it. But anything in large quantities is unhealthy while there is also a way in which such materials should be utilised, he noted. He said, however, that Russia would have to present its research findings at the Rotterdam Convention in May this year. “We would have to present the objective of and the findings of those researches so that all participants could voice their opinions on the matter,” he said. Meanwhile, addressing the Symposium Monitoring Minister for the Ministry of Science, Technology and Research Professor Ashu Marasinghe urged the Russian Federal Government to re -increase its importation of Sri Lankan tea. Russia is one of Sri Lanka’s key buyers. 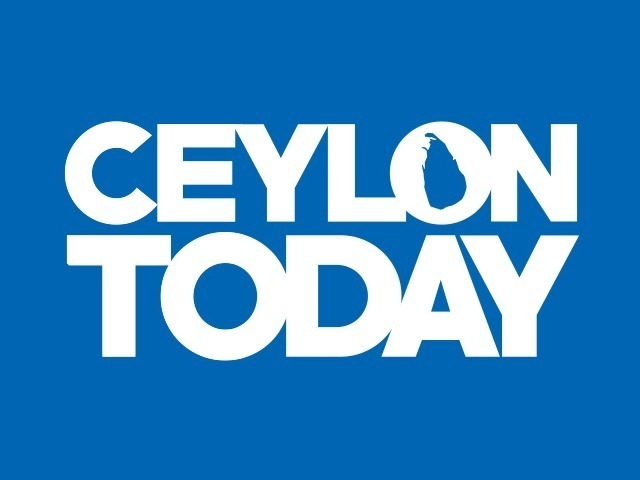 He pledged that the Sri Lankan Government too would gradually work towards re-increasing its importation of asbestos from Russia once all issues had been ironed out.